Book your appointment now and get a discount. The key to maintaining a vehicle in long, reliable and safe operation, is regular servicing and preventive maintenance. We offer a comprehensive vehicle maintenance program that will minimize unexpected breakdowns, ensure vehicle safety and reliability, sustain vehicle's performance and maintain its value. When does inspection occur? Typically, when you bring your vehicle for servicing, diagnostics or evaluation, we perform a routine inspection of all major vehicle systems and key components. 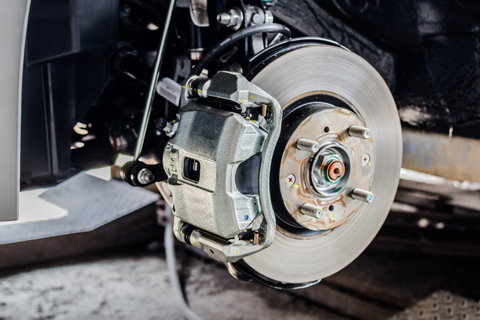 Many confuse the inspection with maintenance - please do not, replacing your brake fluid isn't the same as checking its level or topping it up! What does our routine inspection cover? We perform all necessary adjustments and corrections, calibration and topping-up, but the inspection does not cover repairs, replacement or reconditioning of parts or assemblies. Repairs are performed either during service maintenance, or regular maintenance. 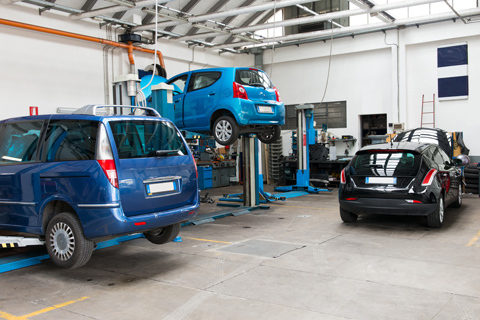 In order to ensure that we have the full and complete understanding of your vehicle's condition, we perform vehicle inspections using multiple methods - visual/static, test environment/dynamic, road test, computer-based diagnostics, etc. Get your car repaired or serviced in Dubai by mechanics that care and will go the extra mile - from fixing tough mechanical problems, through solving complex car electronics issues, to a comprehensive pre-purchase inspection. Synthetic engine oils are generally superior, and have premium lubricating properties. However it boils down to what is your budget, driving style, vehicle type. There are many factors to consider! Give us a call or visit our workshop for a friendly chat, we provide free advice. 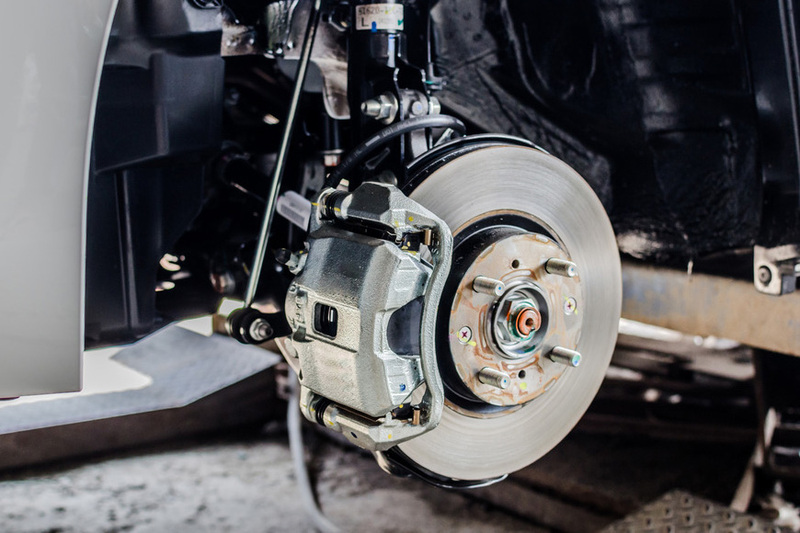 It depends on the type of vehicle, its make, year - there are many factors, however we have the manufacturer service documentation, which specifies every maintenance requirement. Visit us for a free consultation. Let us know and we will provie you with a service booklet, or we can stamp/record services in your vehicle's maintenance log.